With today’s total solar eclipse upon us, many auto trimmers may be tempted to take a break from their work and look up at the sun. Don’t do it unless you have NASA-approved eclipse glasses. Ordinary sunglasses won’t shield your eyes from irreparable damage. The welding helmet you wear to fix seat frames may be slightly better, but is still not ideal. Experts say staring at the sun can cause a condition called solar retinopathy, which can decrease vision or even blind you. Staring at the sun during a solar eclipse can be even worse. “It’s dangerous to stare into the sun – sometimes vision comes back, and sometimes it doesn’t,” Jason Comander, associate director of Mass. Eye and Ear’s Inherited Retinal Disorders Service, told The Boston Globe. Whether you’re matching fabric colors or sitting behind a sewing machine, good vision is necessary to success in the craft of auto upholstery. 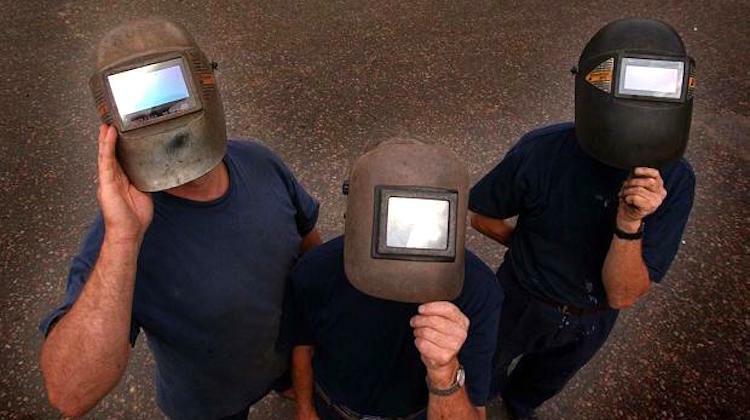 Don’t put your livelihood at risk by staring at today’s solar eclipse without the correct protective eyewear. Of course, the safest way to view the eclipse is on NASA’s website, where it’s being live streamed.